LINCOLN, Neb. — After losing to Iowa 40-10 to complete the regular season, Nebraska’s seniors held on to their faith that a 10-win season was still out there. As the Huskers prepare to face Tennessee in the Music City Bowl on Friday, Dec. 30, that opportunity is more prominent than ever. Nebraska’s seniors know it won’t be easy to secure a win over Tennessee. As a tough SEC team, the Husker seniors know it’s going to take a lot of preparation but they feel confident they can do it. After all, they’ve overcome just as big of hurdles before. Finding the motivation? According to the seniors, that’s not a problem for the Huskers. There is a little extra motivation this year to win for punter Sam Foltz though. After he was tragically lost in a car accident this past summer, Nebraska has ensured his memory will never be forgotten. For the seniors, getting that 10th victory would be the perfect way to honor their friend and teammate. As bowl practices kicked off on Friday, Nebraska’s seniors are ready. With the goal of 10 wins in mind, the Huskers plan to do what is needed to get healthy and be ready to face Tennessee. They expect Husker fans to be 100 percent behind them in support. And if any fans are on the fence about heading to Nashville, Banderas had one thing to say about that. The seniors are ready to put the loss to Iowa behind them. It’s now onto the Music City Bowl, Tennessee and the opportunity to finally snag 10 wins for the 2016 season. 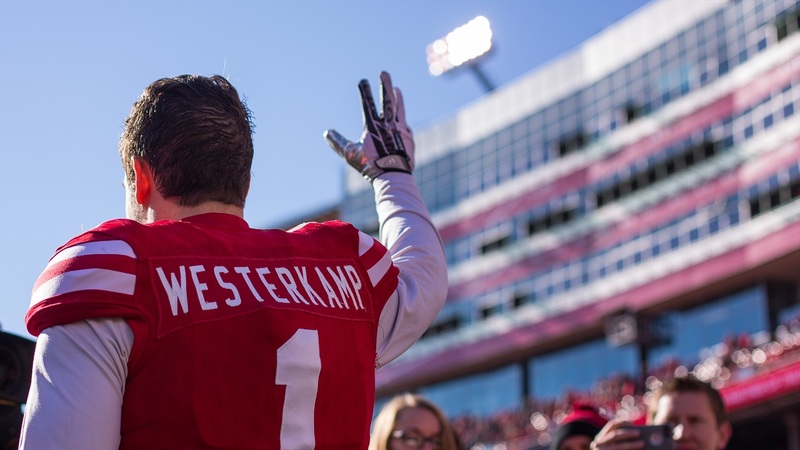 “It’ll be a great experience for all of us on the team,” Westerkamp said.